Home » Unlishop Review 2019: Legit or a Shop that Sells Nothing? Is Unlishop legit or scam? Read this review before you invest. You are looking for side hustle to earn money online. Probably, you have seen most of those online businesses on Facebook or YouTube. Financial freedom. House and lot. Cars. You name it. And they promote it. Such unrealistic promises are typical among the scams we have reviewed. One business is gaining much attention on social media. It is called Unlishop. 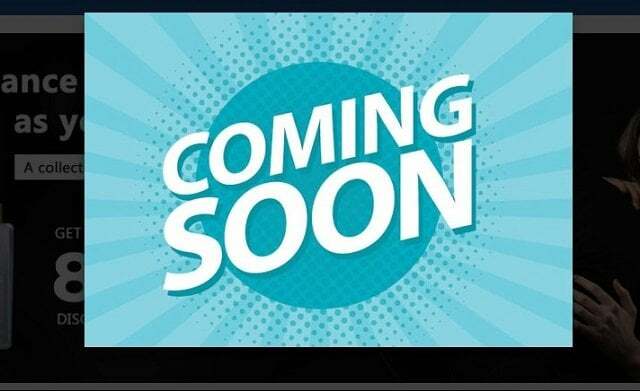 It’s a brand new, revolutionary, extremely profitable online business. You must have found a perfect business you can start with. What do you think? Well, that is the claim of the company itself. To know whether this is true or not, we did this review for you. Is Unlishop Legit or Scam? Earn while you shop. That’s Unlishop tagline. Its official website (www.unli-shop.com), says that it is engaged in retail thru e-commerce. It is said to be involved in advertising, affiliate marketing, and digital products business with a social media platform. Overall, the company claims it’s a combination of affiliate marketing, social media, advertising, and e-commerce system. This claim is not new to us. Paysbook and Paycheck also did the same. Thankfully. The information is clearly shown on its website. Ryan Hemady founded this latest online money-making activity. 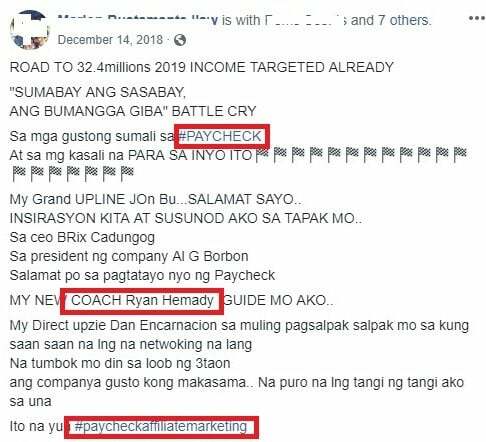 A quick search on Facebook reveals he’s a Paycheck scam promoter. These are the products of Unlishop as advertised on their website. How much does each product cost? Because the reality is, these products do not exist. In fact, their e-commerce is non-existent. Imagine a company that collects your money without any product. This red flag should alarm you. Why do you think people still pay Php1,000 without a product in return? Simple. Because the company sells its compensation plan. It’s a method common to online business and MLM scams. You sell the dream of having a lot of money, cars or houses. Sadly, many people buy the purported income opportunity and lose their hard-earned money. But, let’s give Unlishop the benefit of the doubt. One day, it will introduce various products bundled in packages as part of registration fees. This way, the payment of Ph1,000 might look like a legitimate sale. Don’t be a fool. That’s how online money-making scams hide their illegal activities from the authorities. A product without demand is worthless after all. The most important thing in Unlishop is their compensation plan. It is often advertised in social media because it’s the lifeblood of their scheme. Get Php1,000 of welcome reward when you sign-up and pay the activation fee of Php1,000. Minimum first payout is Php3,500.00. Download an e-book for free every day and earn Php100 up to 10 days only. Earn Php100 for each direct referral who activated their account and Php15 from indirect referrals from the 2nd level up to 15th. Make Php200 when your left and right sales team are matched. Maximum of 40 pairs per day. Get 10% of matching bonus of your direct referrals. Share from the income of Unlishop up to Php1,500 per day. Earn royalty reward of Php20 when your downlines (1st to 15th level) use the shopping voucher. Earn a percentage from the company quarterly depending on your rank. The sign -up reward from Unlishop is higher compared to other online schemes we have reviewed. But take note of the minimum first payout of Php3,500. 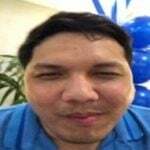 That means after completing the download rewards of Php1,000 in 10 days, you still have to earn Php1,500 before you can withdraw your earnings. That’s where recruitment comes in. 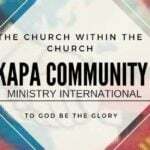 You will recruit 15 people and earn Php100 each. So, you now have Php3,500.00. How much money will go to your uplines and the company itself? A total of 13,500 is will be divided among the people above you. Unlishop is a scam. It’s a pyramid scheme. First, the company collects money even if it has no products or services. Second, it relies on the recruitment of people. The purported business opportunity promises unrealistic income to its prospects. Most of the revenue came from the payment of recruits. When you join this scheme, you will turn your effort to sponsor more downlines so that you can recover your investment. Ultimately, the company operates an endless chain of recruitment. In a business like Unlishop, people on top of the pyramid take most of the money from the poor people at the bottom. It’s a business where less than 1% makes money. Do you think the company can survive when recruitment stops? A business that depends on the entry of recruits will not last long. Additionally, we find Unlishop selling an unregistered investment. Therefore, it should subject to SEC Rules and Regulations. No products available for sale. Income relies on the recruitment of affiliates. Promises unrealistic income to lure the public. Must be avoided and reported to authorities. Avoid Unlishop at all cost. It’s a pyramid scheme, hence a scam. The company offers no products or services, but it collects money from you. What this business selling is their compensation plan. The promise of unrealistic income is what the members are buying. When people are no longer interested in joining, Unlishop will fall. In return of your Php1,000, you can participate in their money-making scheme which relies heavily on the recruitment of members. 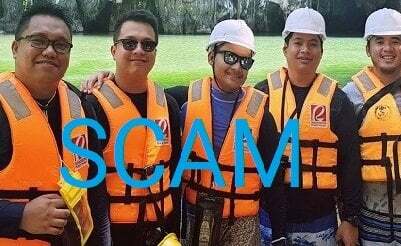 If you pay the Php1,000, you are only enriching the people above you. They earned because you gave them your money. 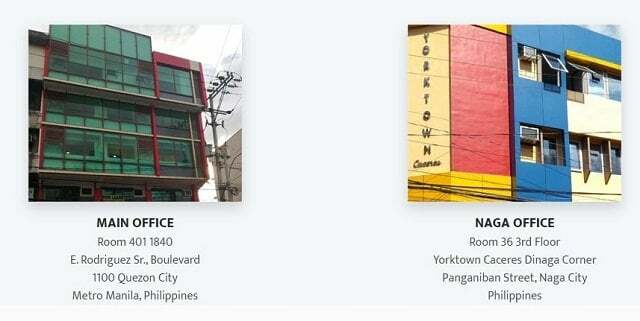 In conclusion, report this scheme to DTI or SEC for proper investigation. Please share this article to someone you know and let them do the same. Also, check these online business scams we have reviewed: Fast Track Worldwide, AIM Global, Pays-up Marketing Services, Salveo World, Unity Wealth, and Unity Network. Is Paycheck AB Online Advertising Services legit or scam? 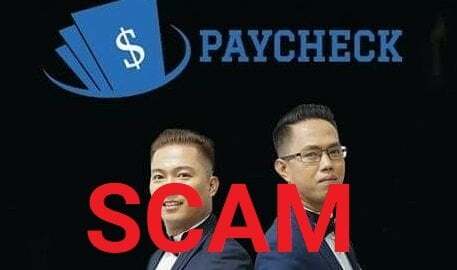 Read this article and find out.Someone … [Read More...] about Paycheck AB Online Advertising Services Review: A Scam Copied from Another Scam?